Jatra Asuvo-2 is waiting to be download!!! 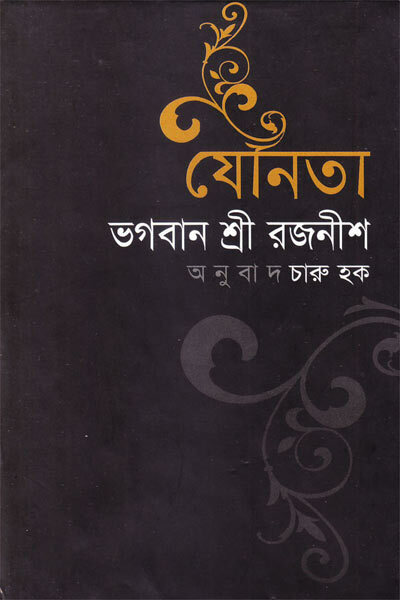 Free download or read online ✅Jatra Asuvo-2 bangla book from the category of Masud Rana Series. 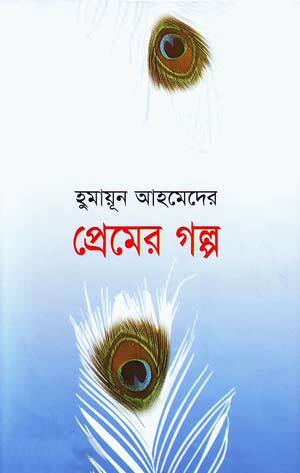 Portable Document Format (PDF) file size of Jatra Asuvo-2 is 4.97 MB. 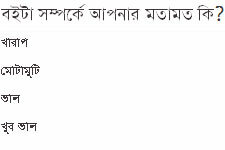 If you want to read online Jatra Asuvo-2, please go to (Click For Read Online) button and wait few seconds. 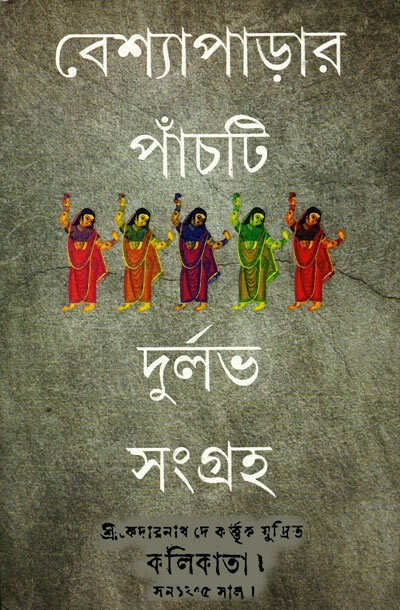 Else late us a moment to verify the Jatra Asuvo-2 download using the captcha code. 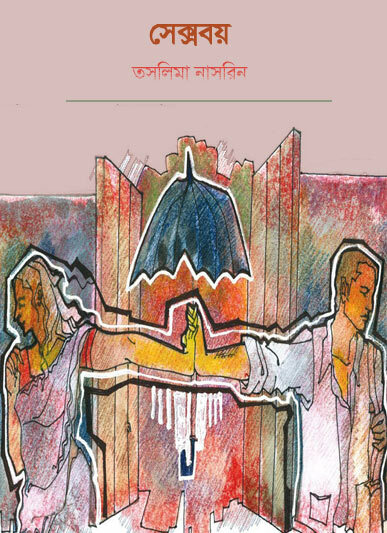 Finally click on the "SUBMIT" button to download your ✅Jatra Asuvo-2 - Masud Rana Series. 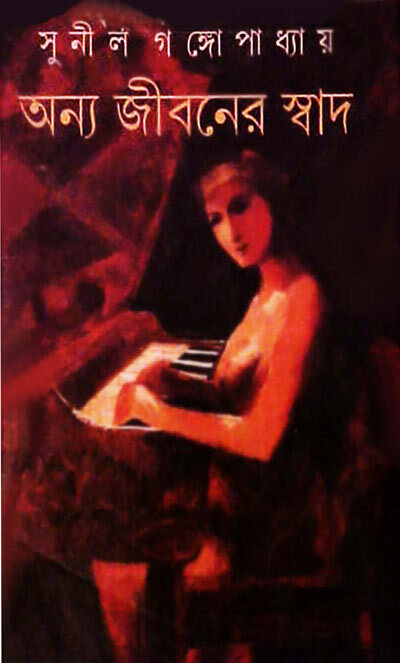 Total viewed or downloaded 3861 book hungers!! !